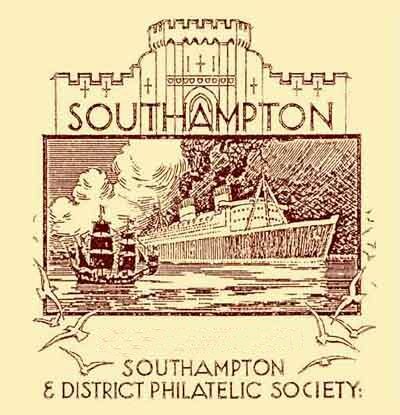 The auction of Philatelic Material is to be held Saturday October 6th 2018 at PEAR TREE CHURCH HALL, 80, Peartree Road, SOUTHAMPTON, SO19 7RT. Sandwiches, cakes, tea and coffee at very reasonable prices will be available during viewing and at the afternoon break. If you are unsure how to reach the hall, please contact the Hon. Auction manager on telephone 023 8078 5785 or 07973 696291. For a list of available bus services click here. Postal bids may be submitted by means of this bid form. Post your bids to Mel Bradshaw, 185 Wilton Road, Upper Shirley, Southampton, Hampshire SO15 5HY. Alternatively complete, scan and email the form to . The closing date for receipt of postal bids is: Thursday 4th OCTOBER 2018.